A Girl & Her Food: Ramen Battle 9, coming January 25th! Edward Kim of Mott St. & Ruxbin vs. Chef Fred Despres of Arami! 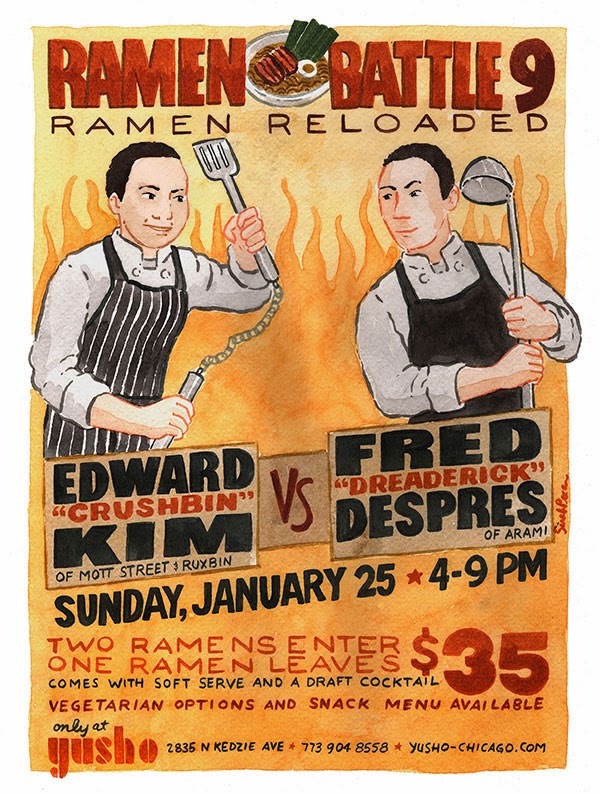 Ramen Battle 9, coming January 25th! Edward Kim of Mott St. & Ruxbin vs. Chef Fred Despres of Arami!